While the evolution of e-banking has given us an opportunity to send and receive money across the world quickly and safely; hidden fees and charges still plague almost all online payments methods. However, a more critical concern is that of transparency. A recent study of UK’s top 6 banks showed that up to 96% of their money transfer services related revenues come from exchange rates (‘built-in charges’ and ‘spread’). Most of us, who have had the experience of remitting money overseas, are familiar with the ambiguity of foreign exchange rates. Thanks to individuals and businesses agreeing to send money overseas without looking at the charges closely, and recipients who are unsure of the exact amount to be received, the banks and financial institutions are making a lot of money. Whether from a domestic or an international bank, international transfers usually take anywhere between 3–5 working days. This is usually due to several factors like anti-fraud checks, anti-money laundering checks, transferring funds to intermediary banks, receipt at the receiving bank and finally crediting the funds to the recipient account ((which can take upto or more than 24 hours to process in some countries). It’s definitely no secret that banks use this window to float the money and earn whatever little interest they can. 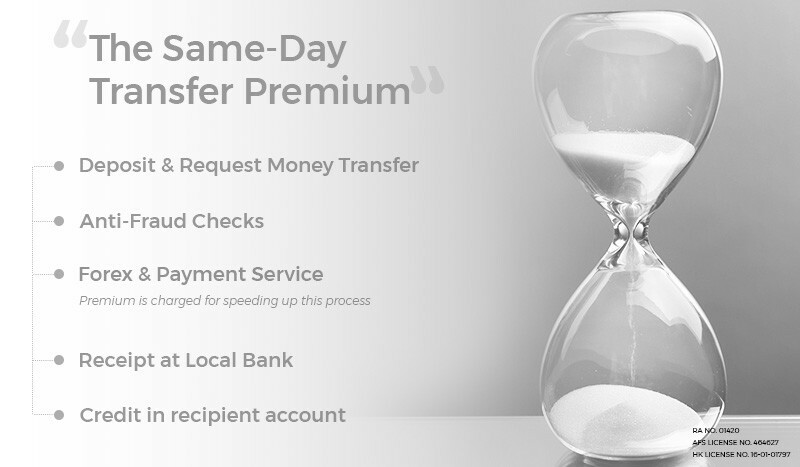 Thus, when you request for same-day transfer of your money, you pay for speeding up the process. The charges for the same can be as high as up to 10% of the amount transferred. Transferring money internationally involves you carrying out the process with the help of a Forex Dealer, with or without the involvement of a bank. Forex quotes are always provided with bid and ask prices. The bid represents the price at which the forex provider is willing to buy the base currency (USD, for example) in exchange for the counter currency (CAD). Conversely, the ask price is the price at which the forex market maker is willing to sell the base currency in exchange for the counter currency. Forex prices are always quoted using numbers; so, for this example, let’s say we had a USD/CAD bid price of 120.00 and an ask of 120.05. 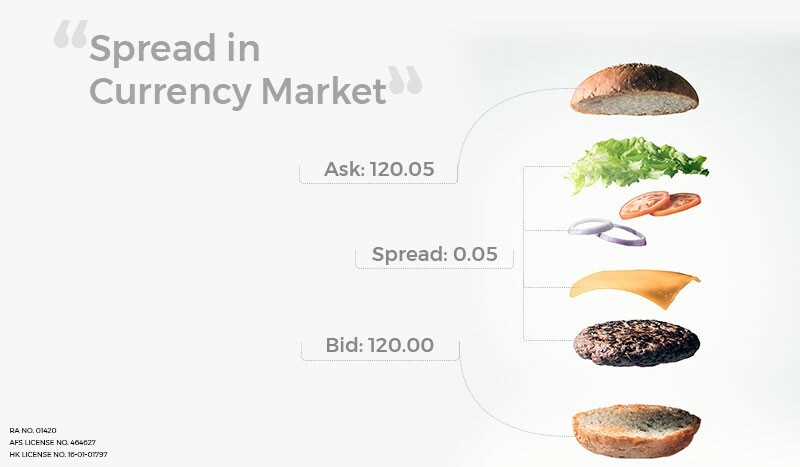 Thus, the spread would be equal to 0.05, or $0.005. We have all heard of “Other charges”. These charges are neither explained by banks, nor enquired about by the hassle-weary customers. 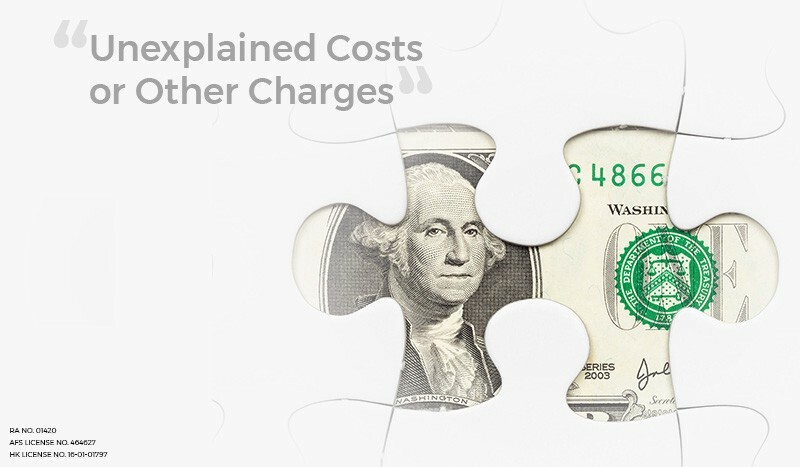 These charges usually cover bank overheads and other other inter-bank charges and are charged per bank’s discretion. These may vary depending on how the transfer is sent and can cost up to5% of the amount transferred.